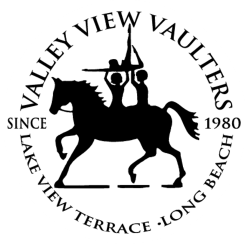 Without our amazing coaches Rick Hawthorne and Geoffrey Woolson, skilled longeurs Virginia Hawthorne and Sylvia Son, and our Equine Team members Ben, Hudson, Ellie and Charley, the remarkable accomplishments of our vaulters would not be possible. 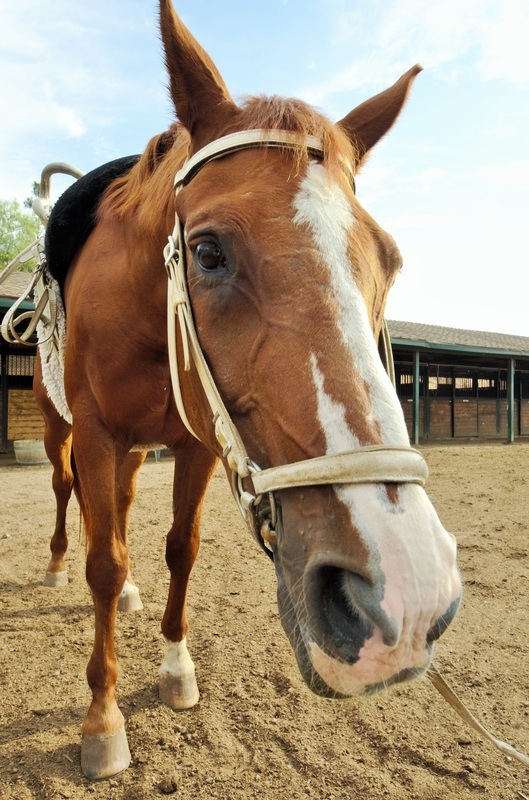 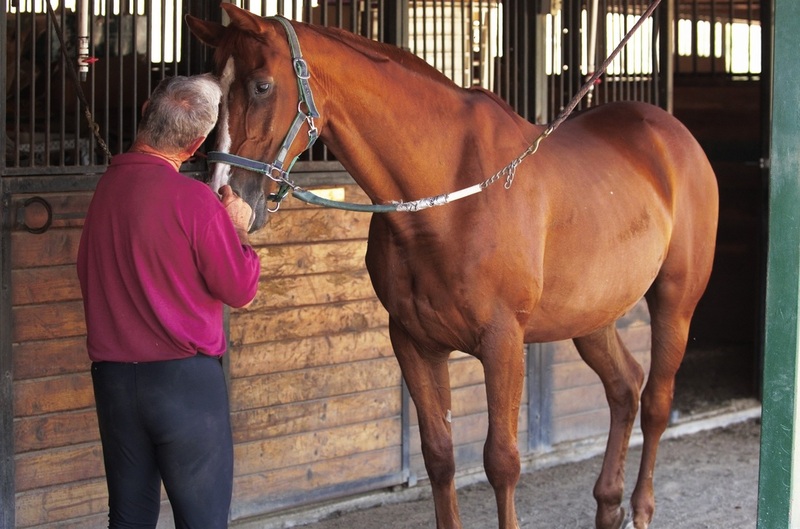 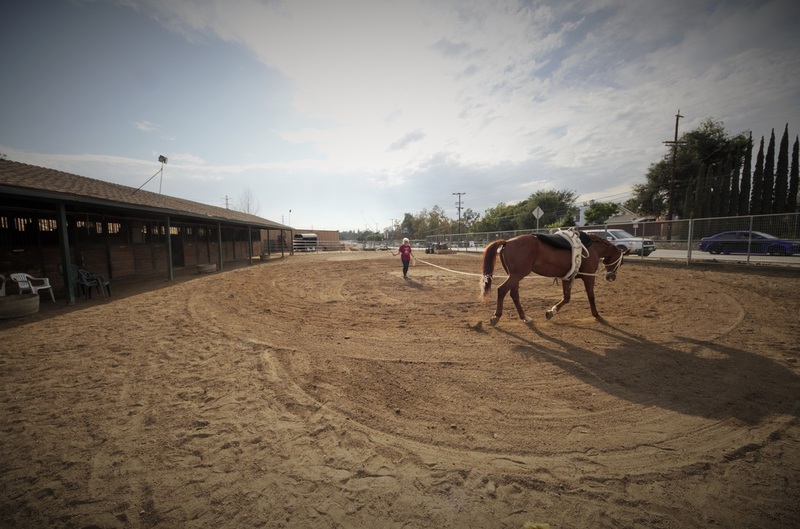 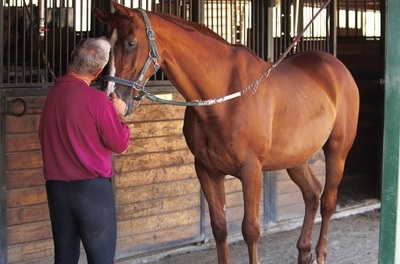 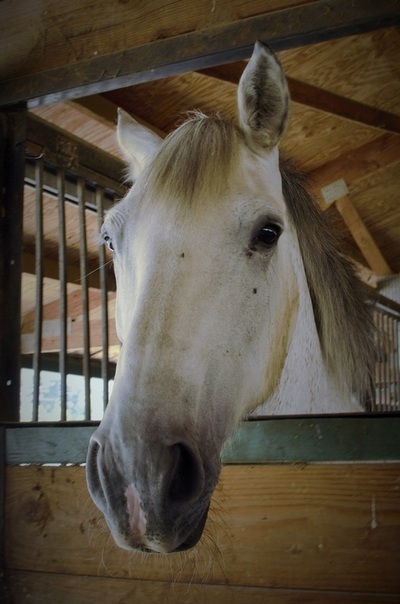 It costs OVER $7,000 a year for the care and maintenance of each of our Valley View horses, including such essentials as shoeing, feed, dental, and vet bills. 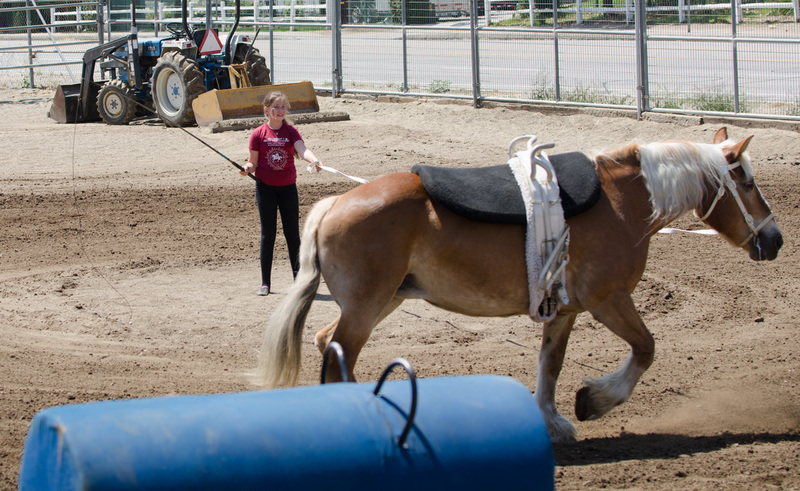 Our wonderful horse sponsors help make miracles happen through their 100% tax-deductible donations of $7,000 towards the cost of maintaining one horse for one year. 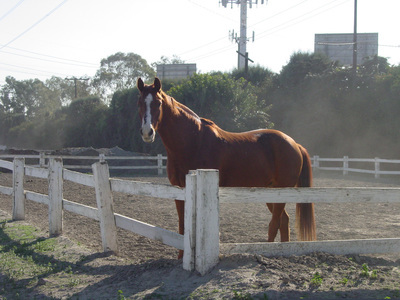 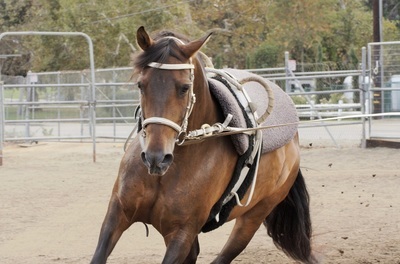 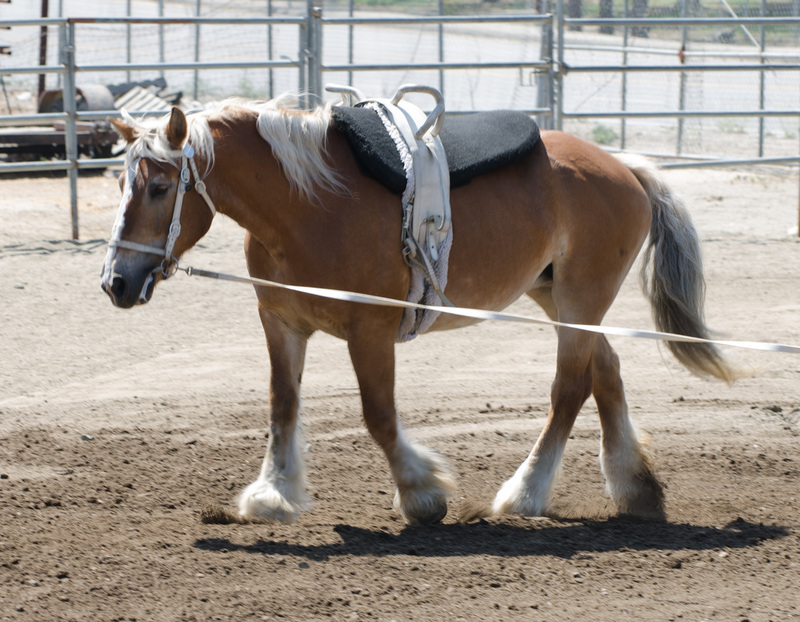 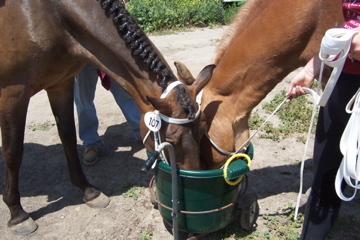 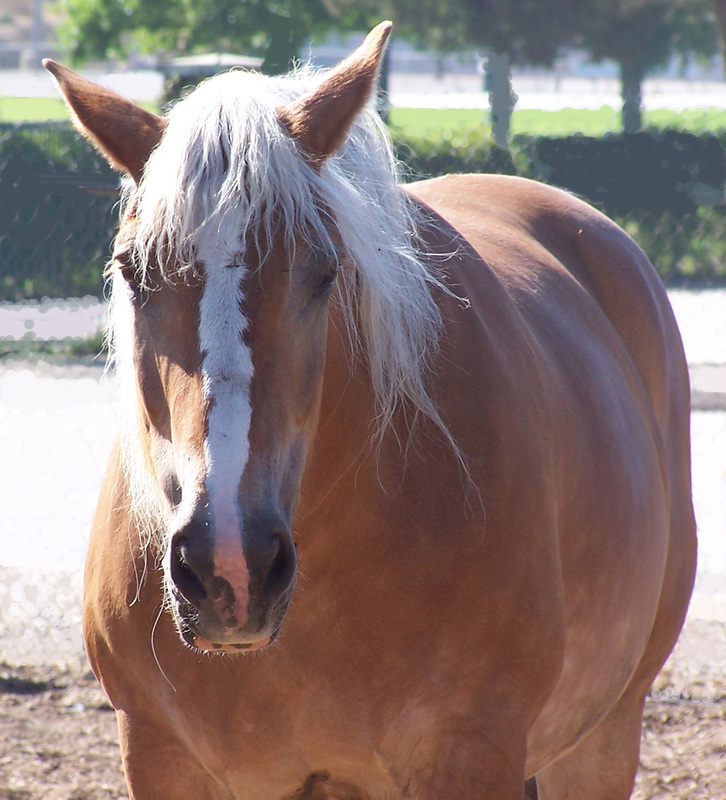 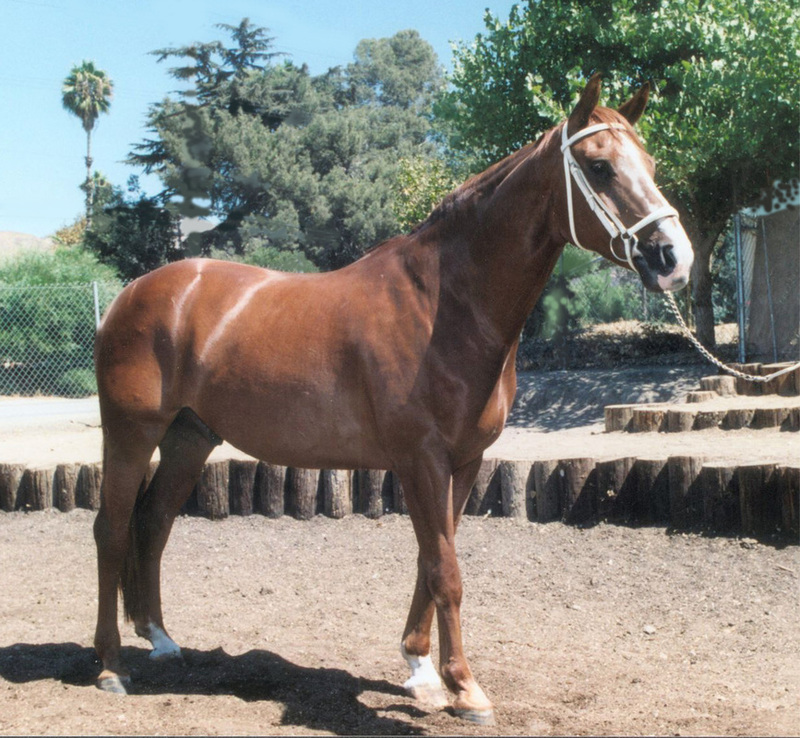 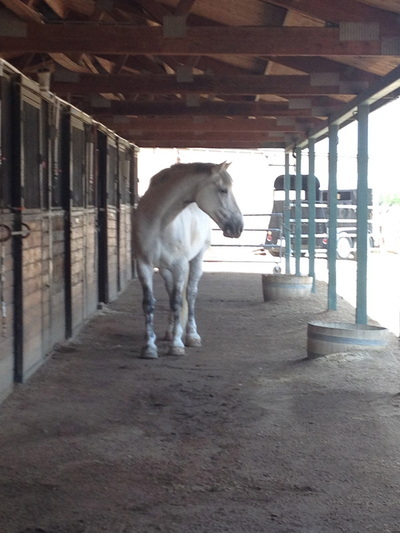 If you are interested in sponsoring a horse please call Teresa Woolson at 818-590-3319, or, consider donating online.